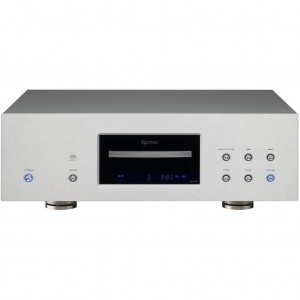 Esoteric (TEAC) products offer the highest levels of SACD/CD playback, DA conversion and clocking. Our part-exchange program is aimed at Esoteric owners looking to upgrade their system for improved performance or simply to downsize. We offer the best prices and provide pre-loved Esoteric equipment for sale. Free shipping, product warranty and original packaging guaranteed.